Discussion in 'Lets Talk about gambling and more...' started by Marina, Aug 28, 2014.
that values work a little too much; many middle class workers have a hard time relaxing and having fun; they may even struggle to spend their money on things that are purely for pleasure. 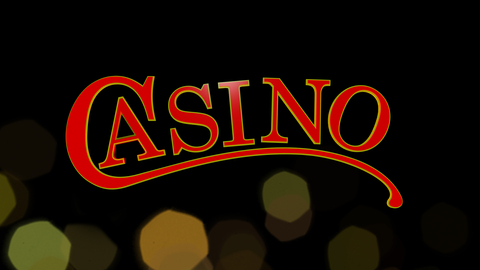 a good time at the casino or perusing an online gambling forum. in resting after working hard; even the Bible vys for a day of rest. The truth is, if you do not take time to loosen up and have fun, you will be far less productive during the times that you do work. have fun when you simply sit down and let go of the things weighing you down for a few hours. work 24/7. A night out at the casino or playing online poker might be the best way to “unplug” from your normal feed of business-related information and give your brain a much-needed break from work. or any unhealthy variations from normal, day-to-day life. Instead, we are simply stating that it can be beneficial for a human being to sit down once and a while with a glass of wine and a hand of cards. but we promise that gambling is just as or even more fun. at the casino or playing online gambling games. Have a little fun for once. Kotsy, queenmap, Ellis and 2 others like this. Again a very useful post with good information. I don't feel guilty for working hard or gambling. I enjoy life the best I can each and every day the best I can. There are many stressful days, and I find gambling online or at a land based casino helps me unwind and relax. Thanks for the post. Love the article. I look a spinning the slots as a way of entertainment and fun. I always have a pre-determined amount to spend and leave it at that. If I win, good for me. If not, then I had an enjoyable time while playing.